Leading Manufacturer of woven bags, hdpe and pp woven sacks, woven sacks, pesticides packaging bags and plastic woven bags from Mumbai. Our company is one of the renowned name of Woven Bags in the market at present. Post-procurement, these bags are thoroughly inspected on well-defined parameters to rule out every possibility of defect and ensure that quality is maintained. These high on style bags from our side are made available using optimum quality fabric which is delivered to our customers only after applying multiple rounds of quality checks. This particular product of ours has come up as a preferred choice in the market at present. 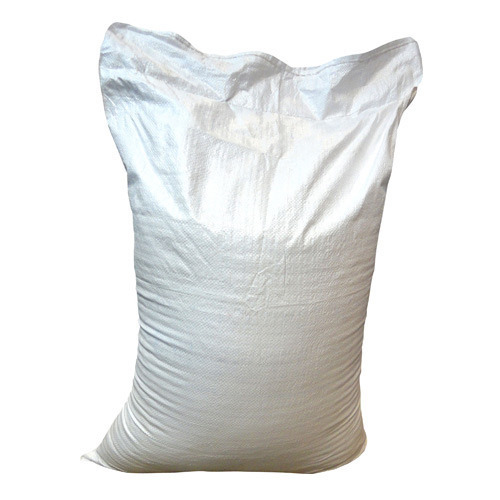 We are a known name of a wide range of HDPE and PP Woven Sacks in the market at present. This one is an ideal product that one can carry during long and short term outings. We always stick to the defined industry standards and protocols while carrying out any process and have achieved the methodological excellence. It is easy to carry and light in weight as well. These are among the latest items available in the market. 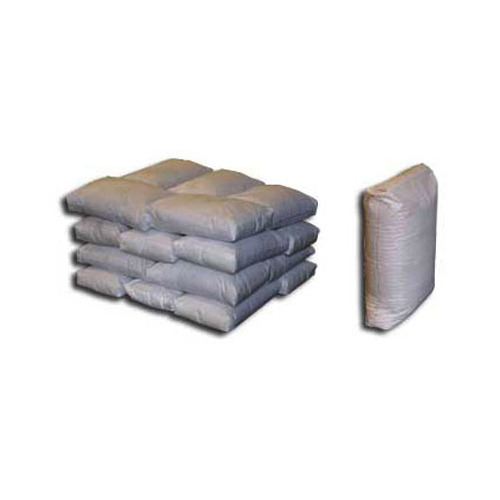 Our company has established itself as a leading name of superior quality Woven Sacks. This particular product is processed using the finest grade of fabric and latest design trending in the market. These one comes up with an unmatched quality and will surely add a remarkable score to the style statement of the carrier. It surely wins the fashion race. These are just perfect for a packaging or storing a number of different products. 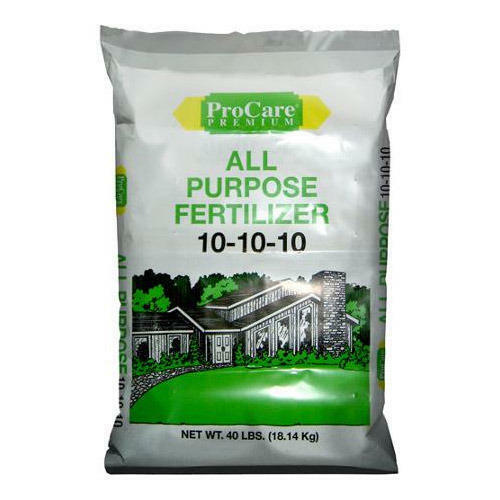 As a leading name of Pesticide Packaging Bags, our company has made its significant mark in the market. This product of ours is processed using best graded raw material and has managed to earn customer trust and satisfaction. These are apt bags designed to store and transport pesticides from one place to another. These are made available at extremely affordable rates. 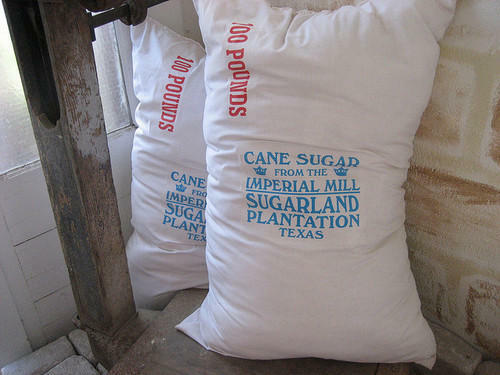 Our company is recognized as an excellent name of Woven Sacks. This one comes in finished form and is excellent in terms of pattern, design and texture. It is as per the latest market trends in the current scenario. 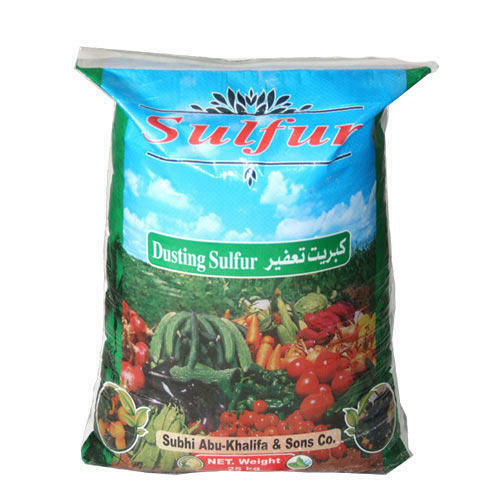 We always adhere to industry rules and guidelines during the processing of this product which makes it a winner in the race of high quality bags. 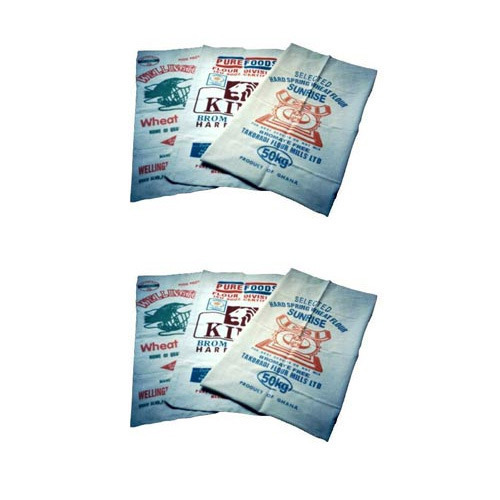 We manufacture of Plastic Woven Bags. Sizes are available from 1 kg, 5 kg, 10 kg, 25 kg, 50 and 100 kg As per clients requirement.